Kitty Doe is a III, brash and annoyed with herself for messing up her one chance to become a IV. Feeling as if it was all a waste she decides to celebrate by stealing an orange, a silly thing really but if she gets caught that could mean the end of her life, but right at this moment she doesn’t much care, as long as Benjy doesn’t take the blame he still has a chance. Then she gets thrown a massive curve ball, offered the chance of a life time and join the most powerful family in the country and become an VII. The catch, she will be masked, surgically transformed to look like the Prime Minister’s niece, Lila Hart. There is more, it will be her job to stop the rebellion, a cause Kitty believes in. The deeper she goes down this path the more she uncovers and Kitty isn’t the only one who believes in the rebellion, it was a cause Lila herself secretly supported and in all likelihood what got her killed. Kitty has to uncover the truth and decide what is most important to her. She needs to figure out how to play the political game she has been thrust into. A familiar plot, someone is thrust to greatness from poverty only to find that all is not as it seems. Kitty thought she had nothing to lose but when she digs down into it she discovers so much more about herself. It is a good story, an interesting world. Carter has handled the complexities of the situation Kitty finds herself in well. I would perhaps have enjoyed this more if it had not come out at a time when there were several other books with very similar themes on the new releases list. Now we are further away from that I have to say it will appeal to those who like their stories gritty, their characters multi-layered and a little flawed, and a good bit of political manipulation and conspiracy. Adam Stone wants nothing more than to escape Blackwater, the hole of a town that he lives in. He longs for something more, something better, and if Sadie Blood is part of that then all the better. The thing is there are only two ways out of Blackwater, death or riding in the brutal Blackwater Trail. The race is harsh, desert environs, savages and the other competitors. The competition is so fierce because the prize is a one way ticket to Sky-Base, a place of freedom, health and luxury. Adam wants to ride but he has to overcome his fears to get to the starting line. Then he has to overcome everything else. 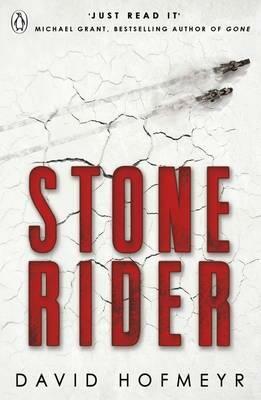 He believes he has to ride the race alone, but things soon change and he ends up alongside Sadie and outsider Kane. Will Adam overcome his fears and find his courage and will any of them make it to the end? This is a dystopian book with a very immediate goal. Setting the events around the race give it tension because time is limited. The world Hofmeyr has created is a bleak one. Parched desert, a people downtrodden and filled with anything but hope. This world, though some sort of post apocalyptic is also filled with futuristic touches – the bikes that meld with the rider, tech implants, robots, non terrestrial transport and living. Adam is very definitely an underdog. He is bullied, withdrawn and has a condition that only makes his life harder. Sadie is a strong willed girl who is determined to separate herself from her own legacy, and Adam’s attraction to her is strong but doesn’t overwhelm the plot, in some places it very much drives it. Kane gives the story a darker twist, who is he and where does he fit. A fast paced and entertaining read. 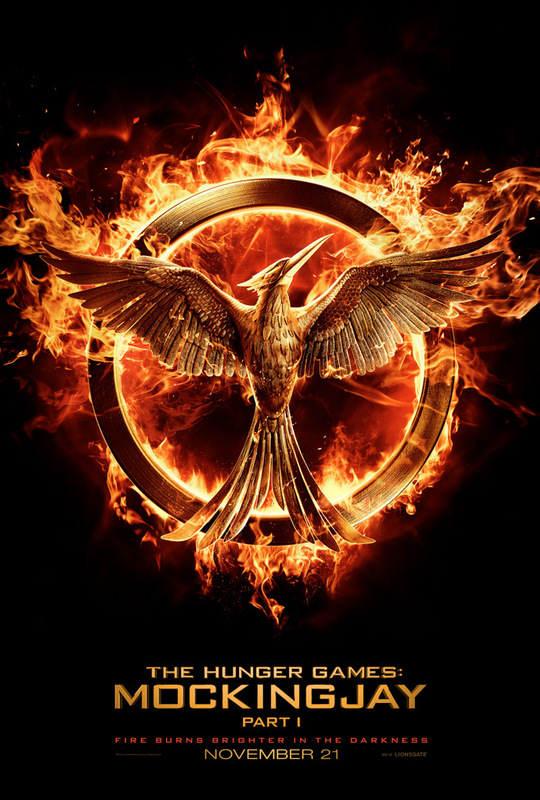 I really enjoyed it and recommend it for those who like dystopian or action stories. 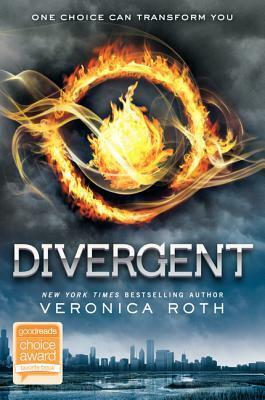 Tris is sixteen, and that means she has to make a choice that will dictate the rest of her life. She can stay with the family and people group she has always known or she can choose another. Whatever she decides she had best make the right choice because there is no returning if you change your mind. There are five families, each one has it’s place in the very organised dystopian society in which she lives, the problem is, Tris doesn’t know where she really fits. Although it breaks her heart a little she follows her gut which tells her to choose Dauntless. It is a tough choice, and a tough group to become part of. Tris didn’t realise just what she was signing on for and as the testing and brutal challenges start to take their toll she has to wonder if she has made the right choice. It is all complicated by the fact that Tris has a secret. Her secret means she doesn’t really fit in one place and in a society ruled by strict boundaries this means Tris is a threat. Conformity means survival but if she is discovered it could be the death of her. This is a tightly written story. Tris is a likeable character there are moments I was frustrated with her but you don’t always have to like everything about a character to like them. (It’s a bit like real life, even best friends can have annoying traits). The world Roth created is interesting on the visceral level and on a theoretical level. She has created something that you can clearly picture, the restraint of the Abnegation, the sterility of the Erudite, the chaos of the Dauntless. In some part of the mind though you may start thinking just where would I fit. And how much a structured world like that would really limit your choices. 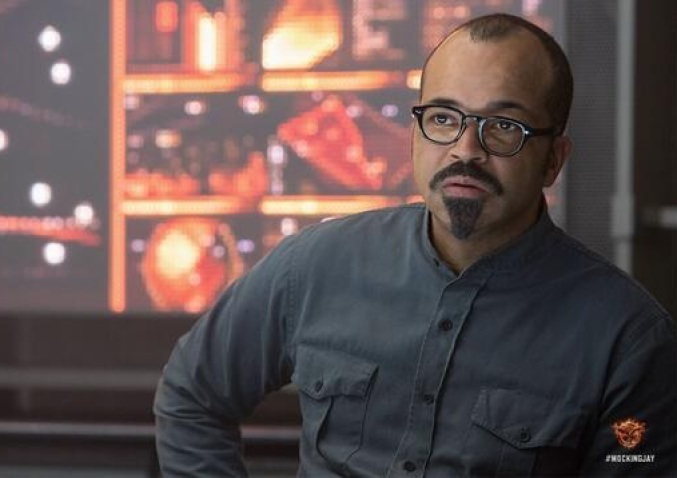 Four is an interesting character, his story is even more layered than Tris’s and it will be interesting to see how those layers impact on his arc in later books. Enjoyable read, well worth picking up if you haven’t yet. Don’t let your opinion of the movie colour your choice too much, like always there are differences, some I think for the better and some, well they always have to cut some subplots out when turning a book to a film. So I have managed to watch this now and I have to say I quite enjoyed it. Shailene Woodley is wonderful. And there are plenty of eye candy moments. I haven’t finished the book yet though. In this case I wanted to watch the film first. Often if I read the book first I get grumpy with the differences. They changes have tightened the story for visual impact and a whole sub-plot story line has been minimised. Putting aside the book for a moment, the film is enjoyable, action packed and open ended to leave the option open for further adaptations. I really liked it for what it was, but think I’m glad I watched before reading. I understand why fans of the book were frustrated with the adaptation but I’ve seen enough of them that I know to not expect the same thing I picture in my head whilst reading. I’ll finish up with one of my have scenes. This series continues to draw great actors to fill rolls, truthfully I’m not sure about making it two films, it just seems to be the way they do things these days but we will see what happens. Julianne Moore on the film and her character President Coin. 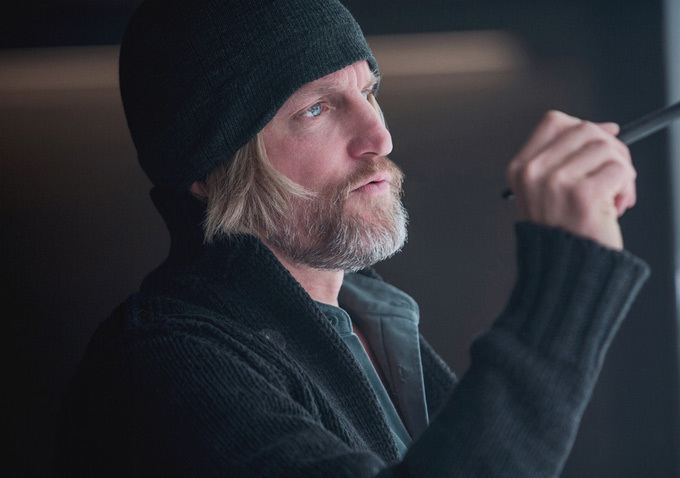 Here are some awesome pics from the upcoming Mockingjay film. 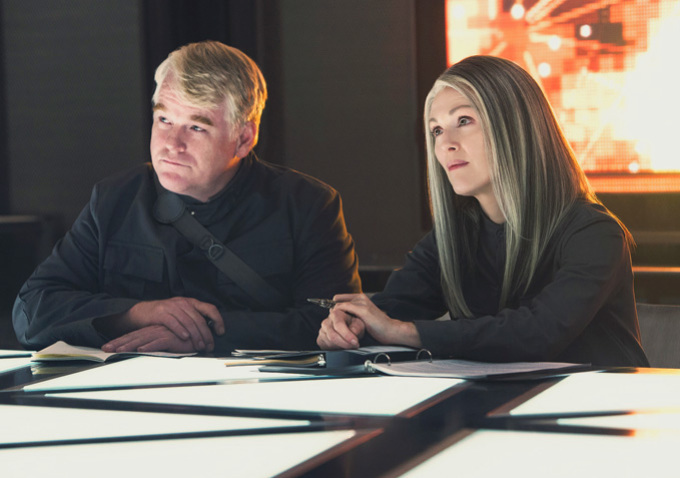 Not sure how much Phillip is going to be in it but here he is with the wonderful Julianne Moore as Coin. The talk is good, the book sales are going well again, I’m seeing more people reading the books. I really want to see this one. Also Shailene Woodley, two big YA films in one year. Two very different films too. Ashala Wolf has struggled since returning to the Tribe but she needs to leave the wolf pack where she has found solace and return to leading her people because her best friend Ember Crow has gone missing. Ashala will not rest until Ember is found and safe with friends. Ashala struggles to control her sleepwalking powers but sets out to do this regardless what she doesn’t know though could change things forever. Ember is trying to shield the Tribe from the most devastating thing she knows, her own past. Ember is hiding a bigger secret than any of them could ever guess at, and she is convinced once Ashala knows the truth she will never look at her the same. This second book doesn’t loose any of the strength of the first. Ashala has cracks and slips, her flaws contribute to her strength at the centre of the story. 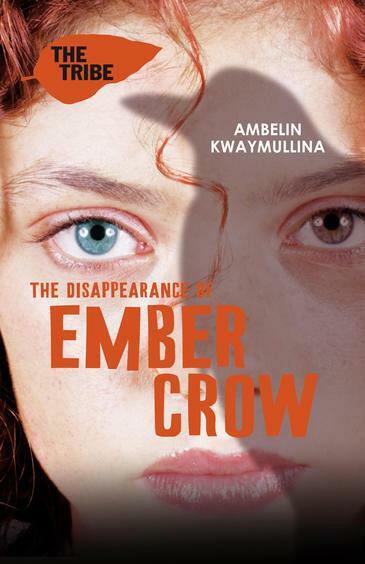 The twist that is Ember’s secret is intriguing and there was simply no way to see it coming. This instalment drew me into this world alongside these people, even more than the first. The world Kwaymullina has created is a detailed and very easy to visualise, it is a wonderful world that has more than enough differences from many dystopian stories to make it stand out from the pack. The characters individually have their own journeys and they compliment each other, Ashala would be less than who she is without Ember, Jaz and Connor. Ashala may be what holds the story together but they each contribute value. I really enjoyed this book and am eager to read the rest of the tale.